The Oculi Ensemble is a flexible ensemble derived from the award winning Badke Quartet. Having dedicated 13 years to the quartet repertoire the Badke Quartet are excited and thrilled to start their next venture, The Oculi Ensemble. 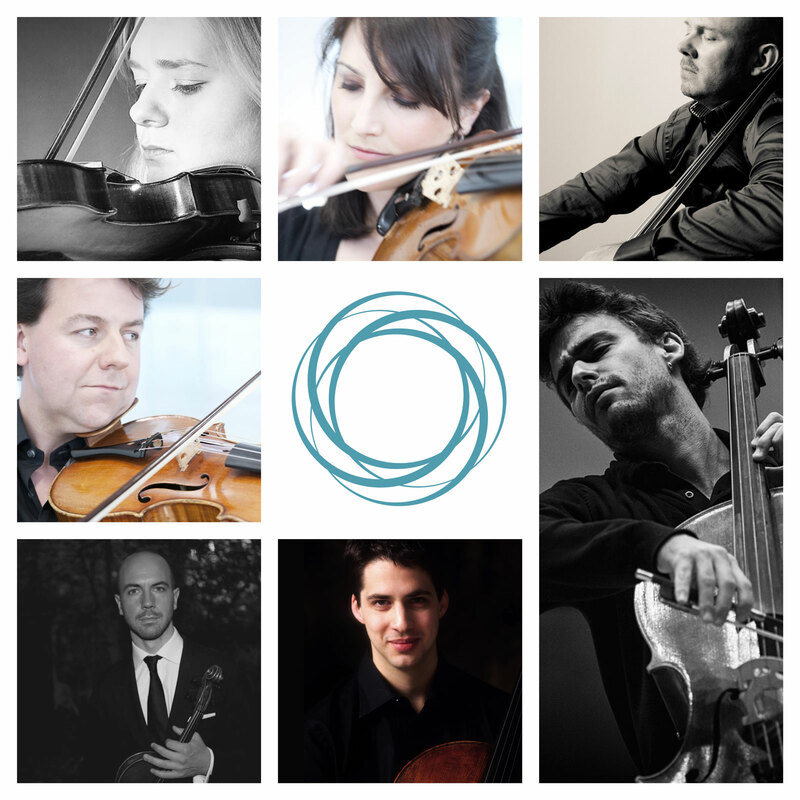 Capitalising on their rich history of musical collaborations, they will be inviting some of the finest chamber musicians to share the stage branching out into larger and smaller combinations of up to seven players. The Oculi Ensemble is a flexible ensemble derived from the internationally award winning Badke Quartet. It’s a wrap. Wonderful Strauss Chamber Music recorded for @ChampsHill We had a ball, amazing music, amazing people, amazing place.